Frederic Malle Editions de Parfums fragrance and perfume list. 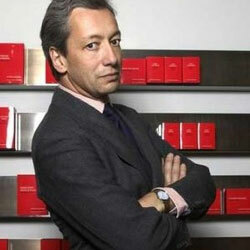 Frenchman Frederic Malle is the driving force behind Editions de Parfums, which opened in 2000. His beloved fragrances Carnal Flower and Portrait of a Lady can be found at Barney's New York, and in 2011 he added a home fragrance collection to his fragrance franchise.